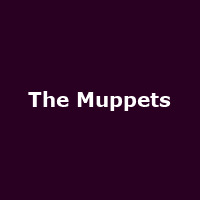 In 2018, the Muppets announce their most sensational, inspirational, celebrational, muppetational, full-length live show for the first time ever in Europe! Inspired by their hit 1980s variety TV show The Muppet Show, this magical event will be headlined by Kermit The Frog, leading an all-star cast of pigs, bears and whatevers in.... The Muppets Take The O2"